Midway thru 2013 VIDA is on track to meeting its shipping goals! VIDA has set a goal of 55 containers – each valued at about half-a-million – to Latin America in 2013. 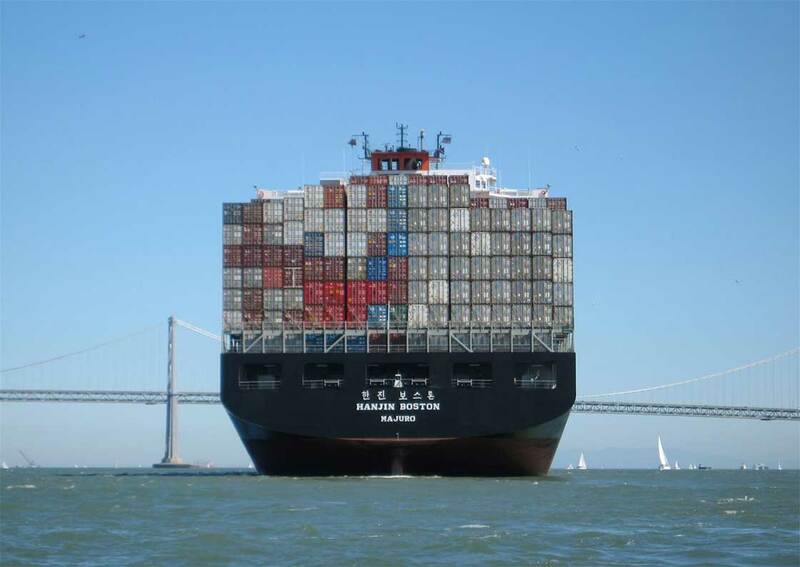 At this point in time we have shipped 25 containers valued at $20 million! All accomplished with a very small team and the amazing support of local volunteers, hospitals and corporations. We do believe we can accomplish our record breaking goal of 55! How can you or your business help? VIDA needs volunteers to sort the Bay area donations and pack them up. This can be done individually – you -finding time between Monday and Friday to drop by the warehouse in Emeryville and sort. If your workplace seeks team building events – we can organize the entire workforce to come in shifts and sort entire pallets of donations. And occasionally we partner with ONE BRICK – a nationwide volunteer organization for Saturday morning sort parties plus we have random Board supported week nite sorts! Please feel free to contact us at VIDA anytime to help! No Comments to "Midway thru 2013 VIDA is on track to meeting its shipping goals!"